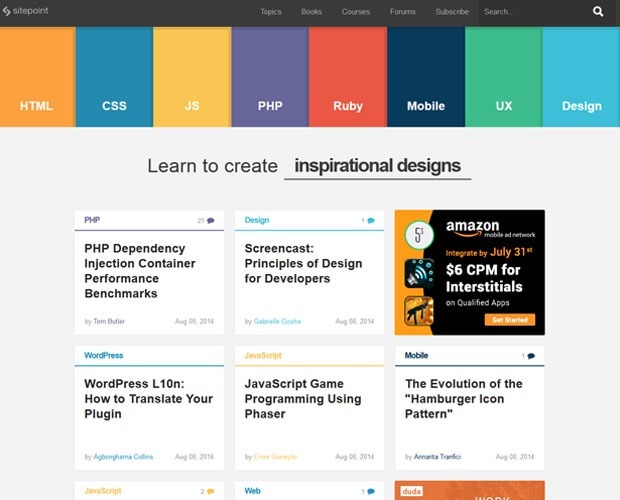 As a web designer you should always be looking at skill development, and new tools and techniques to help further develop your skill set. 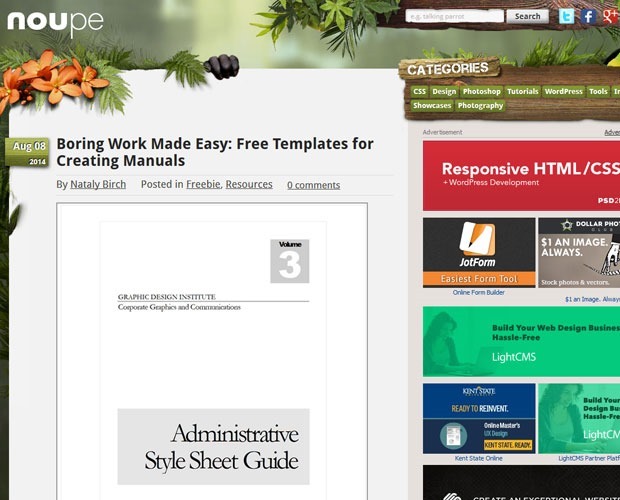 Blogs are one of the easiest ways to learn new skills for free. 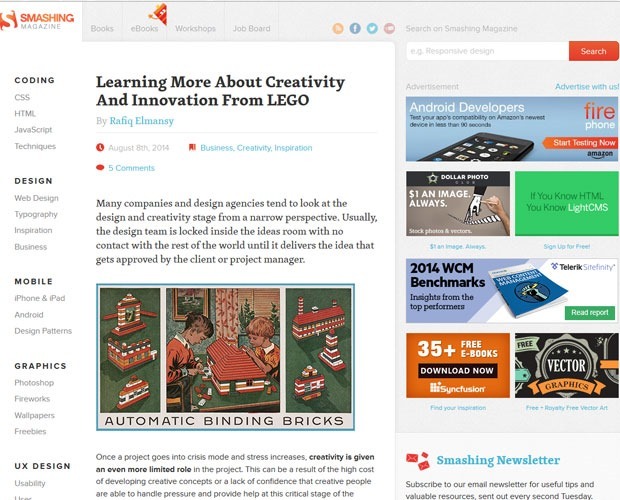 We have put together an a great roundup of the very best web design blogs, which I read myself on a weekly basis, and that are great blogs which every web designer should be reading. Please feel free to share any other great web design blogs you feel we may have missed from the roundup in the comments section below. 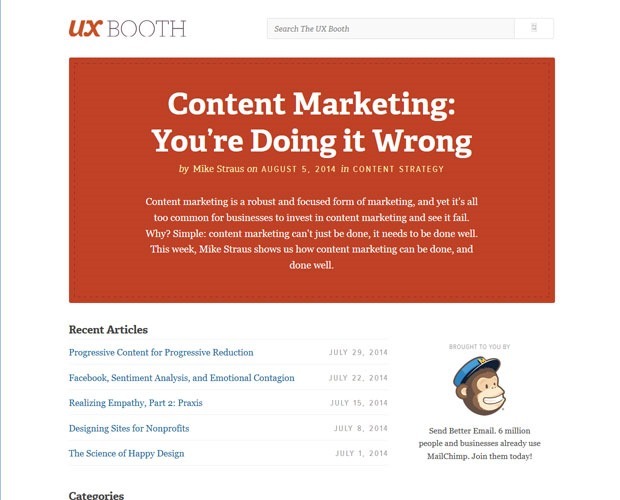 The UX Booth is a publication by and for the user experience community. 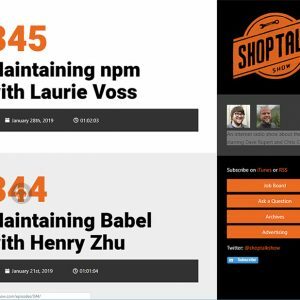 Their readership consists mostly of beginning-to-intermediate user experience and interaction designers, but anyone interested in making the web a better place to be is welcome. 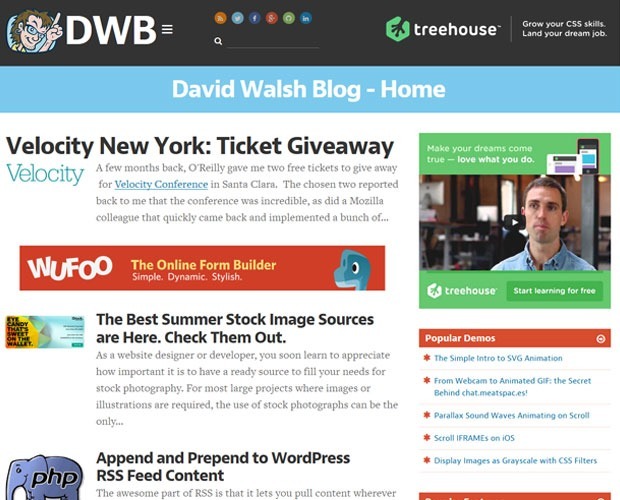 WDD is a popular blog about web design and development. 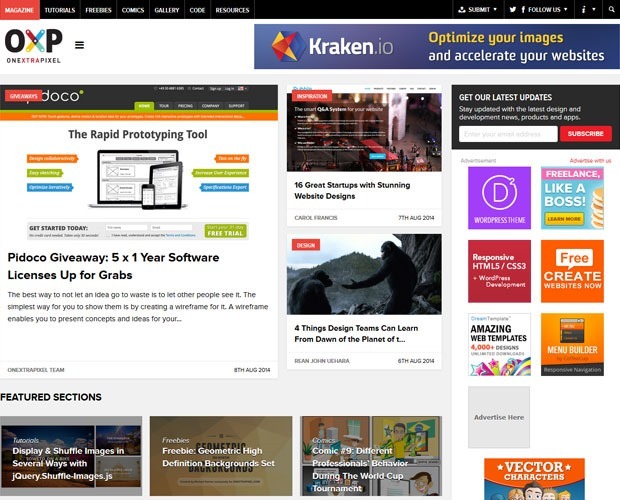 We cover news, tutorials and hot topics such as responsive design, usability, typography, freelancing and much more. 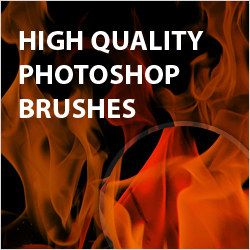 The content is authored by a team of experienced designers and developers from all over the world. 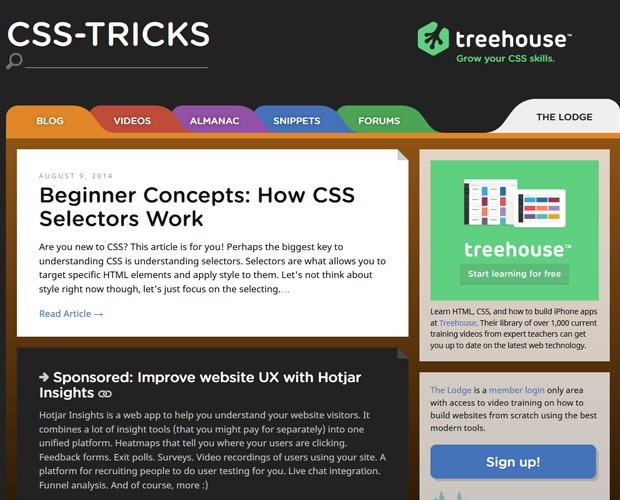 CSS-Tricks* is created, written by, and maintained by Chris Coyier. 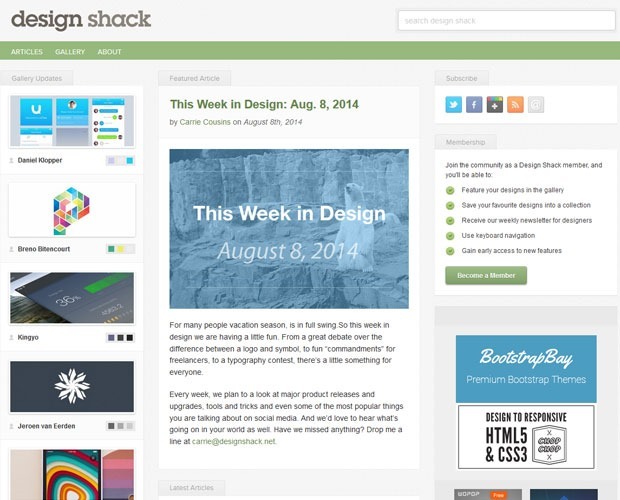 Design Shack showcases inspiring web design, alongside resources and tutorials for you to succeed in the same way. We only offer the cream of great design, filtering through lots of the redesigns that occur every day across the Internet, and cataloguing the greatest projects out there – perfect for getting that spark of creativity going again. Looking for advice on digital transformation or web strategy? 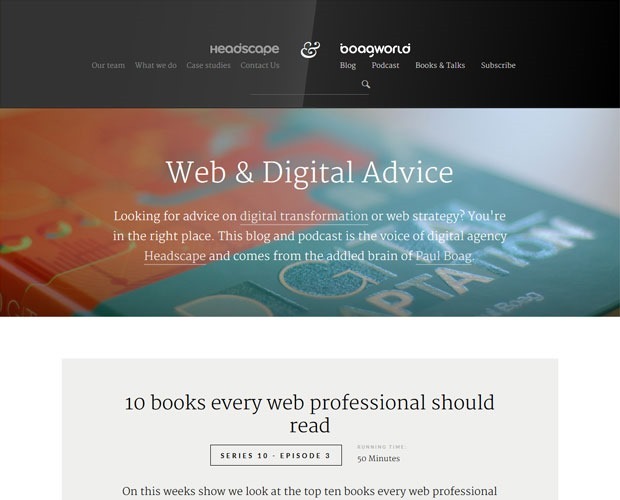 This blog and podcast is the voice of digital agency Headscape and comes from the addled brain of Paul Boag. There aim is to supply at least one piece of the raw material that your inspiration needs to transform and take further. 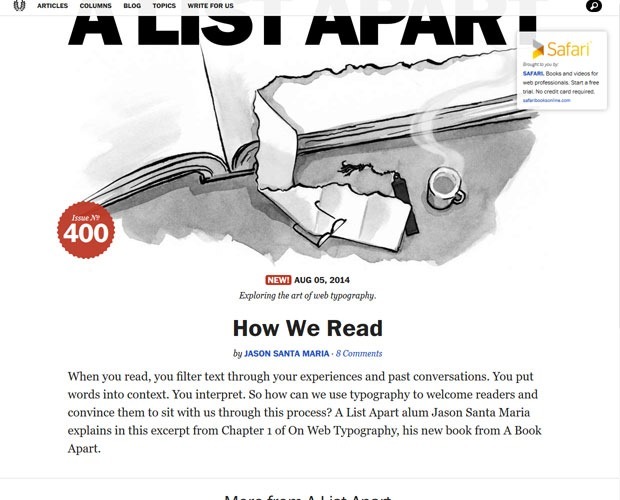 Since our first encounter, we’ve published 1,386 articles related to web design, music, social media, film, graphics, and inspiration in general. 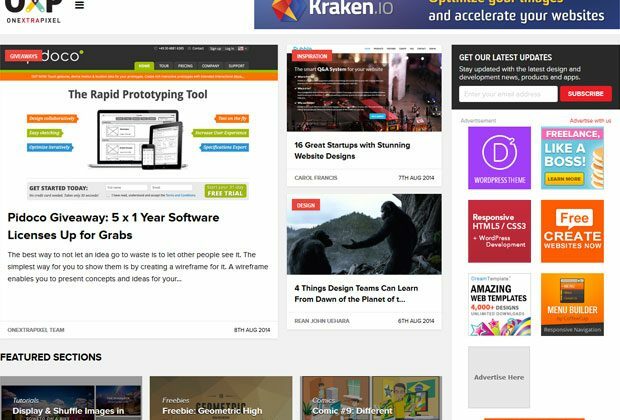 Onextrapixel (OXP) is a leading online magazine and resource site for designers and web developers. The Singapore based portal aims to collect, explore, as well as share useful tips, news, tutorials, tools and resources, on design, development and other inspirational topics. 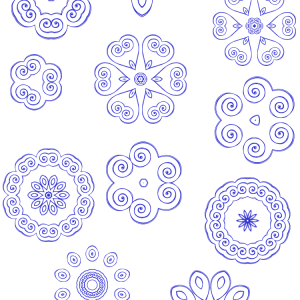 We hope that everyone will find something here that is useful and interesting. As part of Envato’s creative ecosystem, Tuts+ contributes to the mission of “helping people learn and earn online”. They love to see how people transform themselves and their lives by learning creative skills and earning money selling their creations or services to the world. 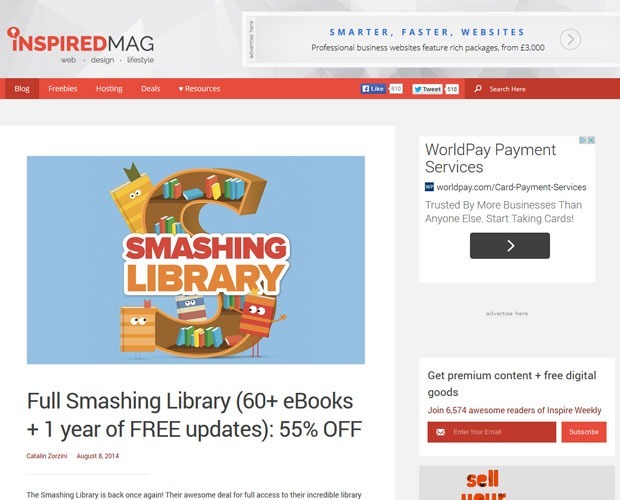 Smashing Magazine’s primary goal is to deliver quality content for the Web development and design community. 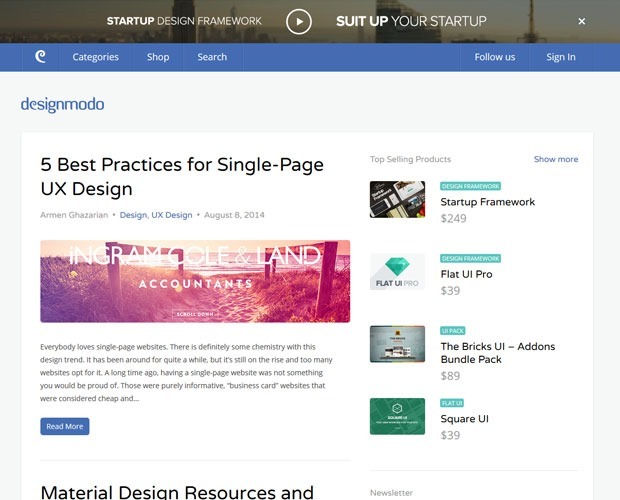 Designmodo is a great resource of informative material for designers and web developers. 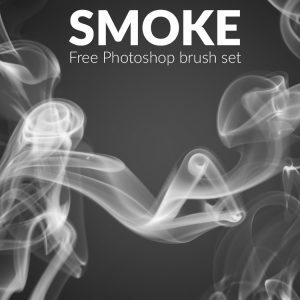 We are makers of highly-rated User Interface Packs, you can get acquainted with Designmodo shop here, and you can download a couple of other ui packs for free. Vandelay Website Design exists to help businesses and organizations build a stronger presence online. By working directly with our clients to identify and address areas of need, we are able to provide a customized experience and an end product that will produce results and lead to increased profitability. enterprise organization. Compare the options here. quite helpful for what I was looking for. Thanks! 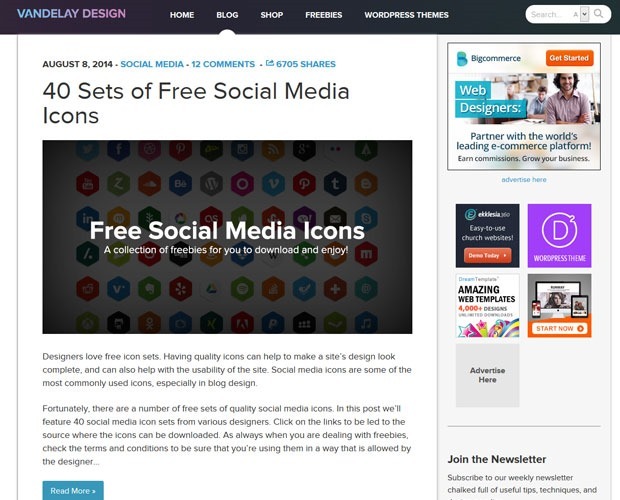 Awesome collection of website anyone who want information about web design get from here. Thanks for such a nice post. 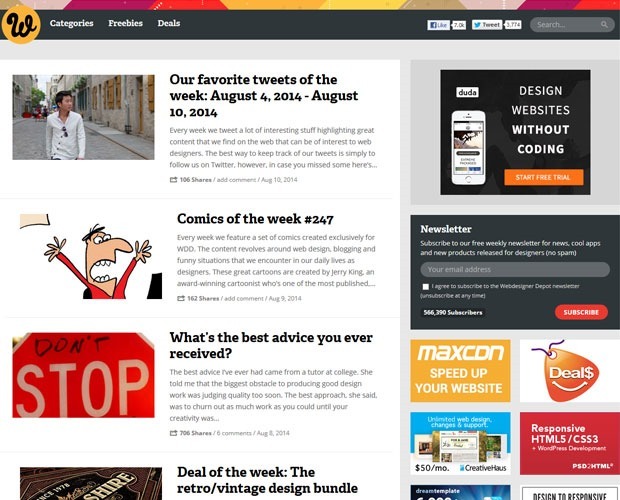 I am biggest fan of Webdesign Depot This is wonderful blog specially its comic post. 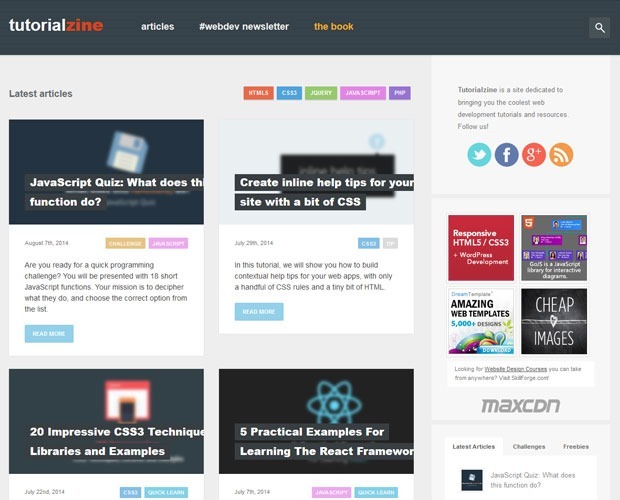 I love to read blog on Webdesign Depot and share with my readers at my web and mobile app development company in India blog thank you for sharing. Hi, Thanks for sharing these information. 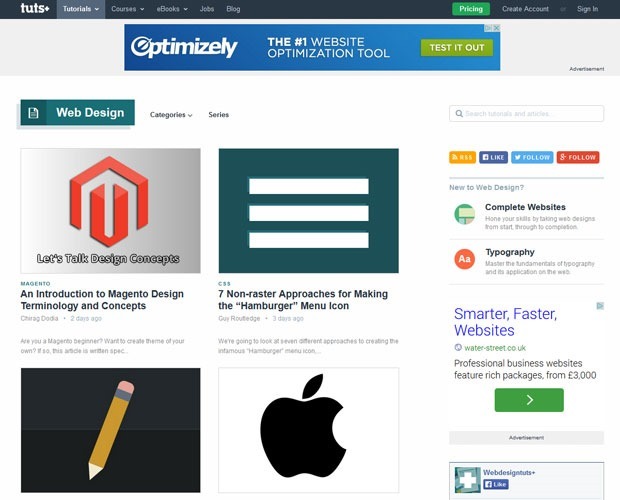 Apart from these if any one want to read more blogs on these topic I suggest https://www.goigi.com/website-design-services.php/ here you find some more valuable information. Great information to learners. Thanks for sharing. Best Web Design Company in Hyderabad. 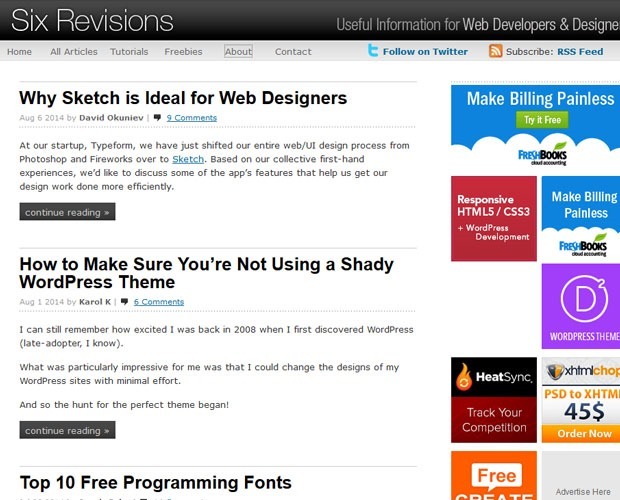 Thanks for sharing such a nice list of web designing blogs. Best Cyber Security Course and VAPT services provider company in India. 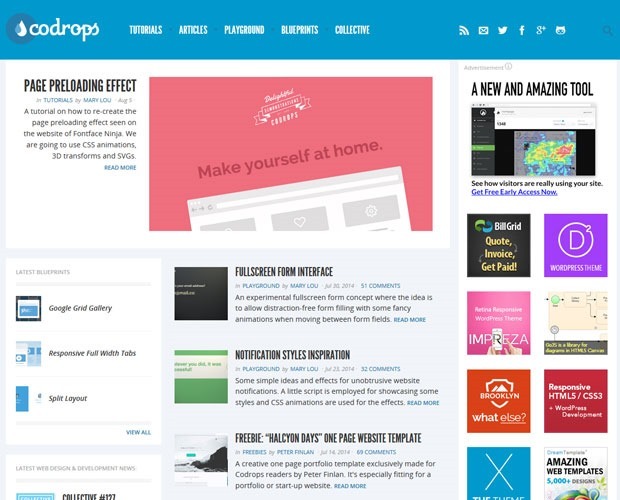 very good websites for learning web design. Wow such an informative post. Really liked it. We need more like this. 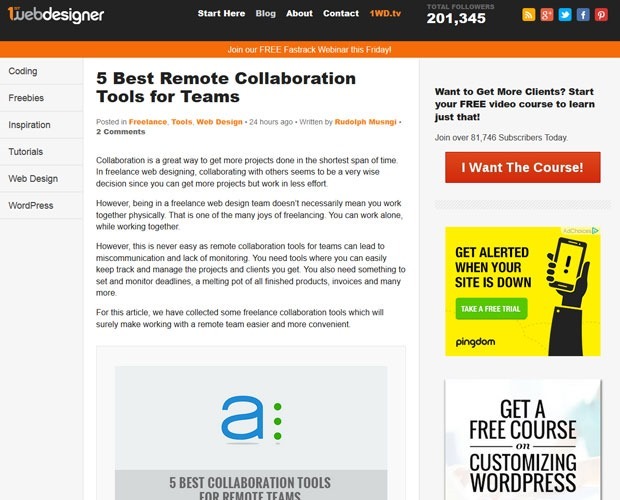 Thanks for posting best web deign blogs. 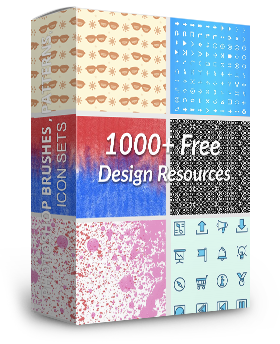 They are good informative and very useful for the web designers to revise their knowledge and come to know about new things. Website Design which can showcase their business digitally. Such a nice post for Designing. Thank you for sharing. Provides business loans, Merchant Cash Advance funding program and also offer business inventory purchasing services.